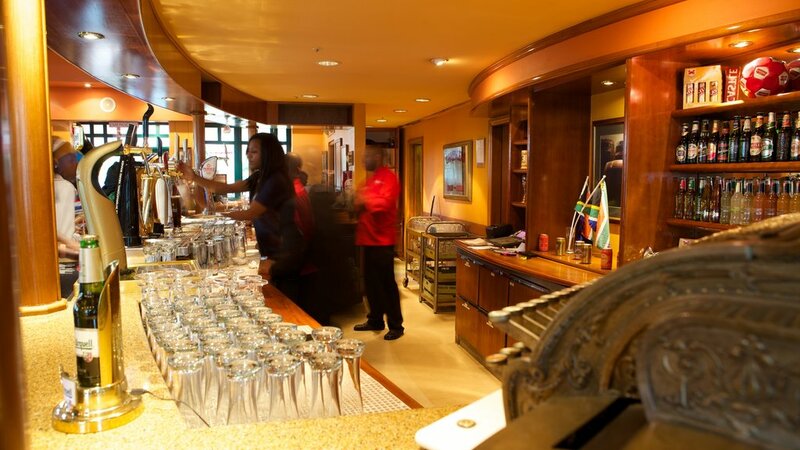 The vibrant metropolitan of Johannesburg offers travelers a glimpse of the city’s rich history; from brewing quality beer to South Africa`s journey to democracy. If you ever happen to be in “Jozi”, as the city is fondly called, you might want to scroll through this selection of museums we’ve handpicked for both visitors and locals alike to check out! The Museum of African Design is the first museum on the African continent completely dedicated to designing. MOAD documents the vibrant world of African design and does so through exhibitions and educational programmes. 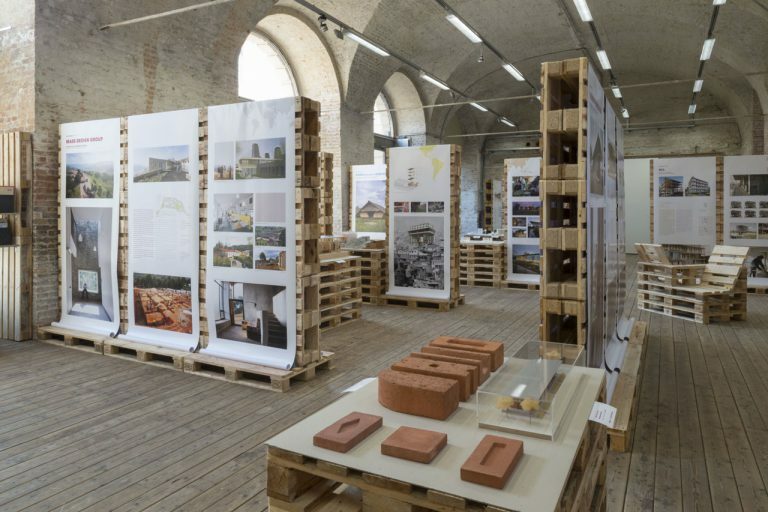 Different design disciplines are showcased, including fashion, furniture, architecture, and landscaping, ensuring a diverse exhibition space. The Apartheid Museum opened in 2001 and covers South Africa’s struggle to freedom and journey to democracy. 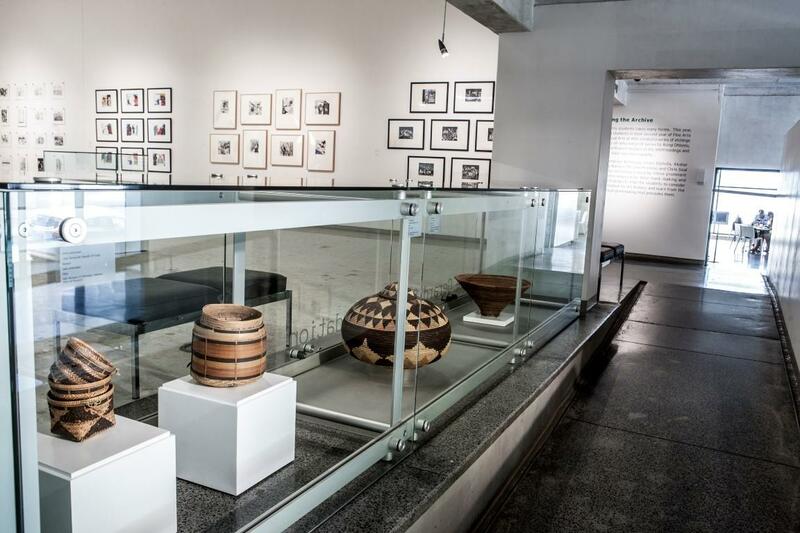 The museum’s 22 exhibition halls display this journey through a series of artworks, photographs, videos and other memorabilia from the Apartheid era and lead visitors on a chronological tour of events. Wits Art Museum hosts an impressive collection of South African as well as West and Central African art. 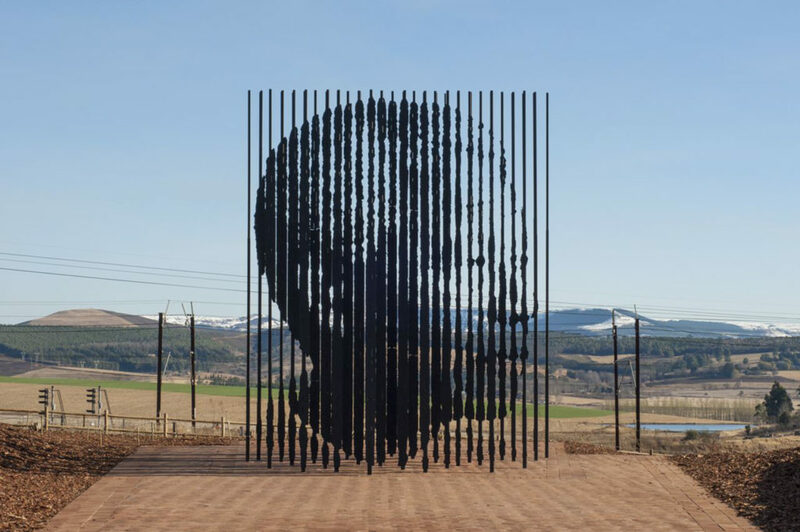 It’s one of Johannesburg’s top tourist attractions, as it sits alongside the Apartheid Museum and Constitution Hill. 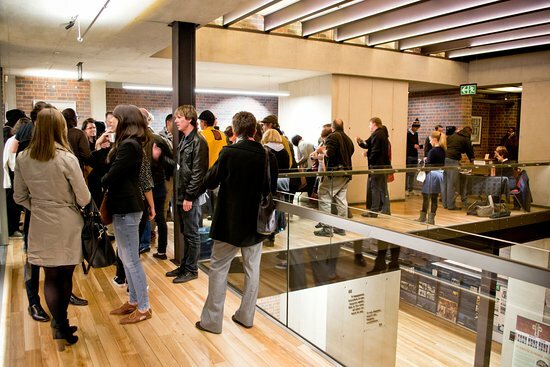 The gallery is situated in Braamfontein, a redeveloping and stimulating part of downtown Johannesburg. The Johannesburg Holocaust & Genocide Center, established in 2008, aims to educate visitors about the history of the Rwandan genocide. The center hosts many engaging events, such as guest lectures, film screenings and workshops, while tours can also be booked.